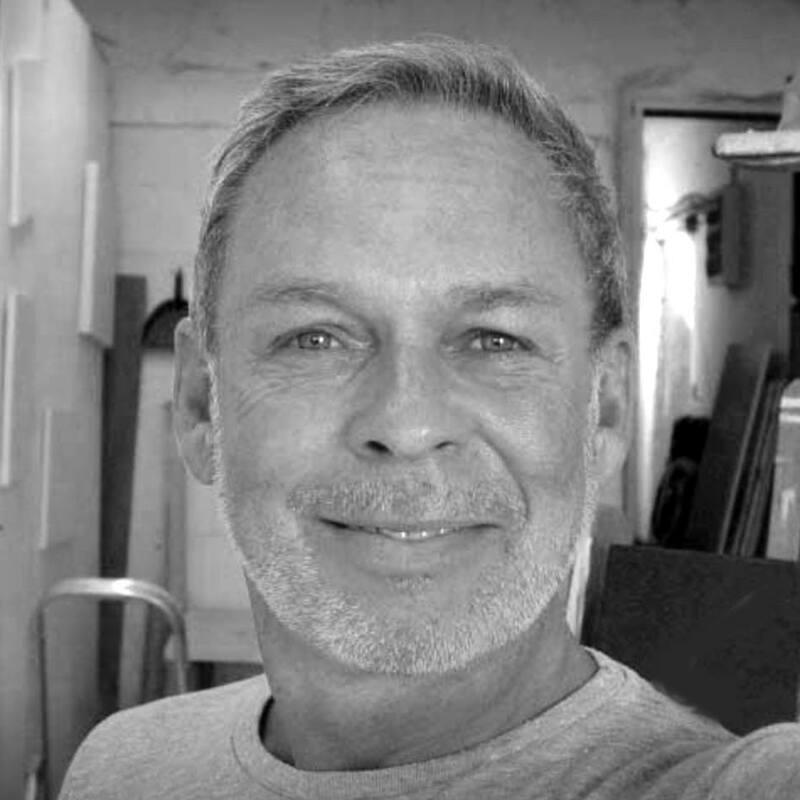 Lanzarote resident artist Dominic Murray died suddenly on Tuesday and is a sad loss to the island. Doncaster born Dominic had been resident in Lanzarote since 2003 and made his name here initially painting goats. In recent years he produced some stunning seascapes and exquisitely detailed portraits. After a career working on the sets and costumes of some of the world’s most successful theatre productions, he moved to the island to relax and paint, opening his Cabra Cabra Art gallery in Teguise in 2012. He became one of the Lanzarote’s much loved “characters,” restoring one of the older properties on the island, taking several rescue dogs into his care, and being a very active member of the online community via social media. He died of a heart attack while buying fuel for his car in Mozaga. He was aged 58. He’s a big loss to the island, and we’re left with memories of a lovely new year’s eve meal with him, and of course, his extraordinary art. Dominic’s gallery Cabra Cabra will be open in La Villa de Teguise on Sunday 18th February from 10:00 – 14:00 for anyone wishing to enjoy his art, before his final farewell at Tanatorio Mémora in Arrecife at 19:00 on the 19th February 2018. Dominic Murray 15th December 1959 – 13th February 2018. This apartment offers wonderful views from it's elevated position. It's suitable for couples and features a private terrace and exclusive use of a private swimming pool.